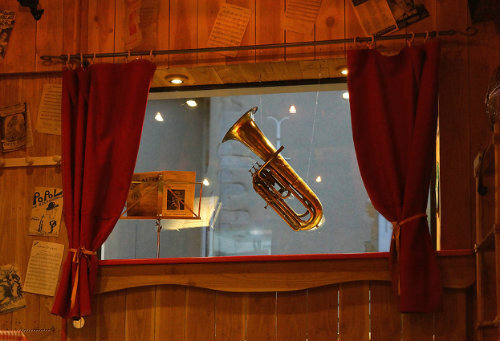 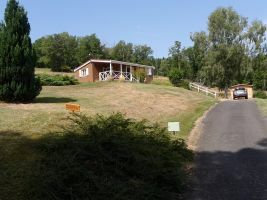 "In the heart of the countryside, wild surroundings. 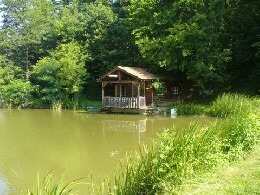 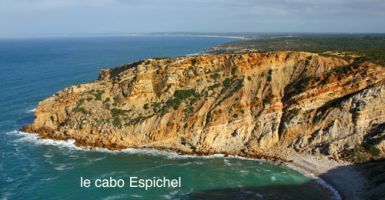 Lots of animals around : badgers, all kind of birds, tamed carps, roes… No tapwater, no electricity, nolandlinephone, no neighbours for 1 km. " 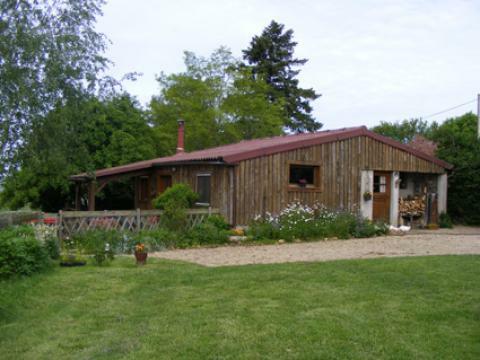 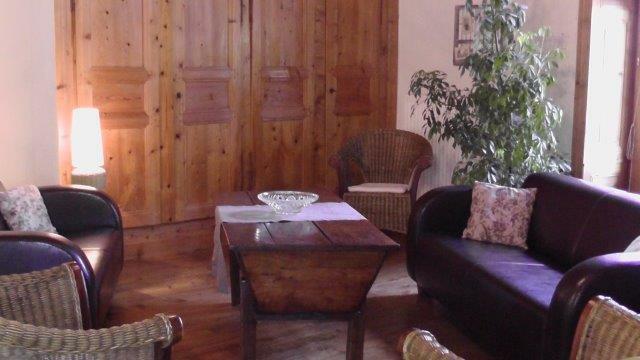 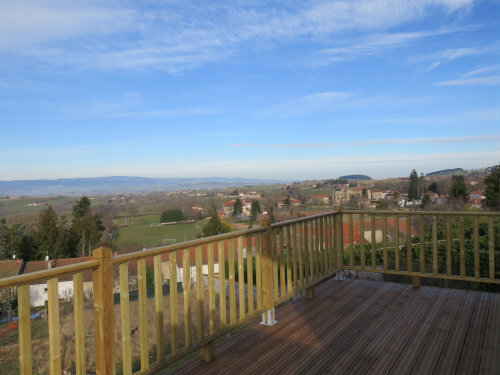 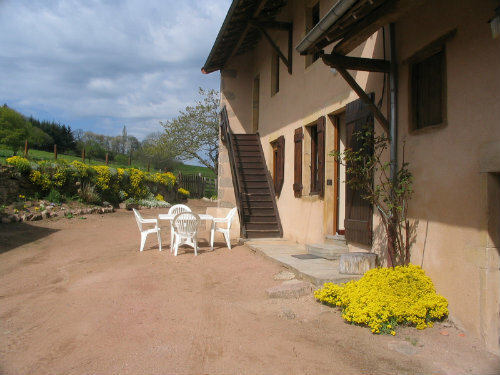 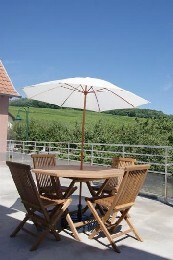 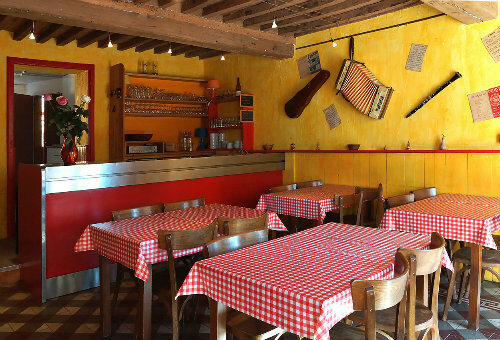 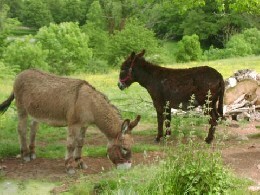 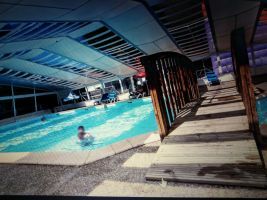 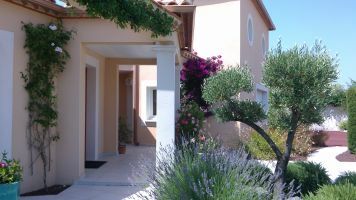 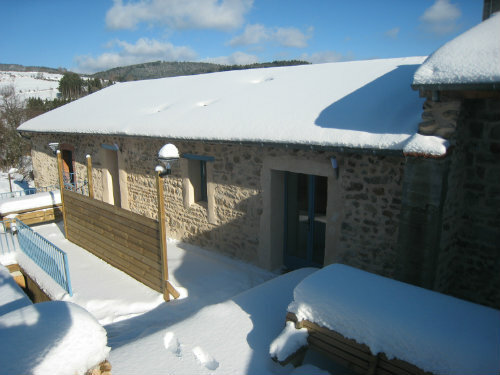 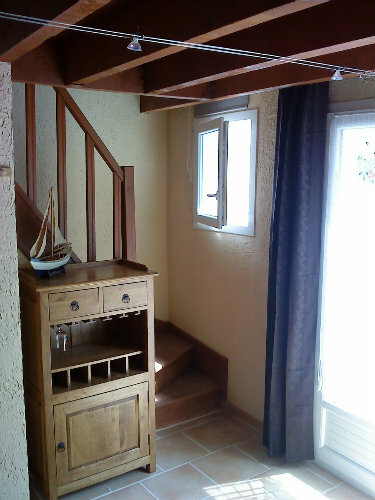 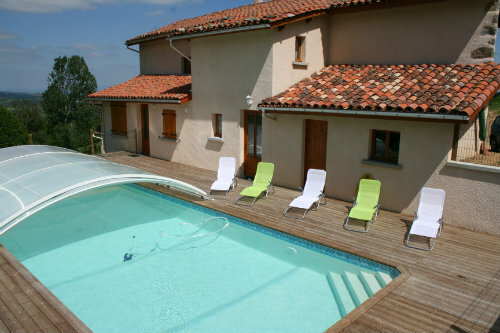 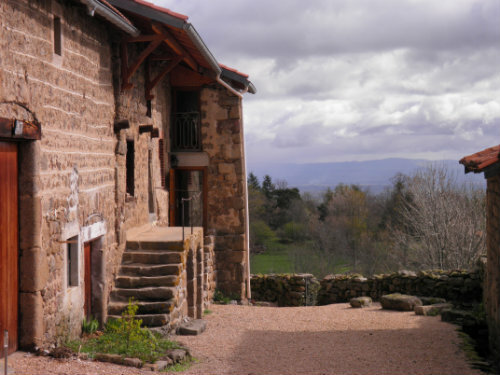 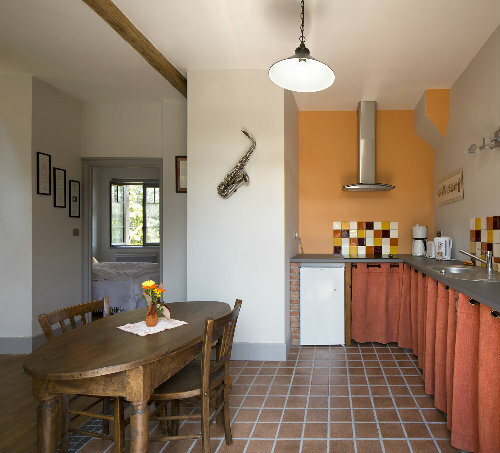 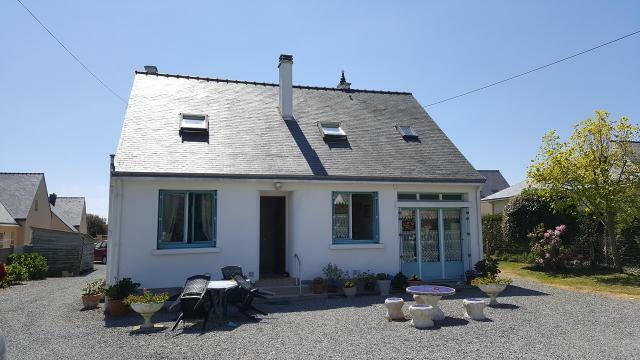 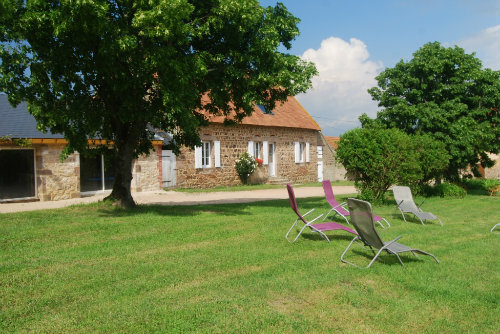 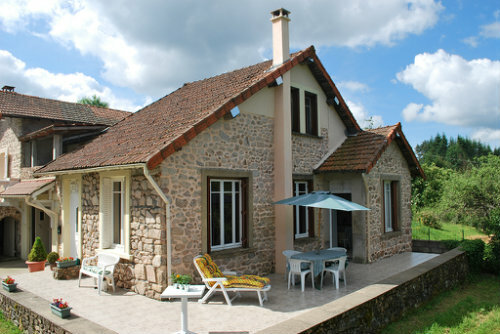 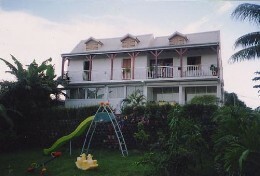 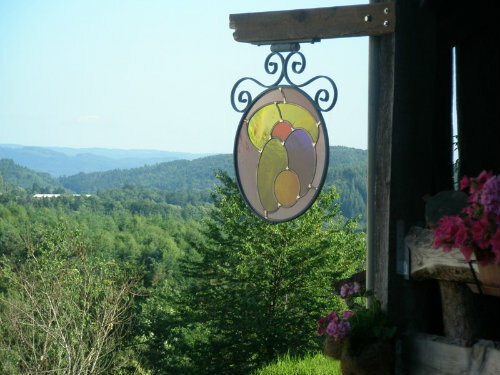 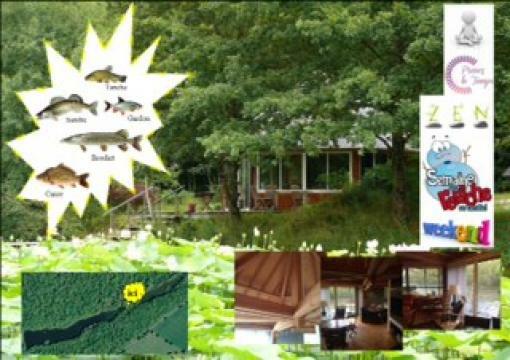 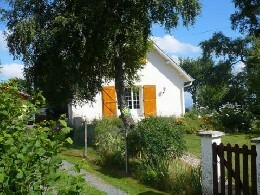 " Holiday cottage(Shelter) of 6 persons in Mount of Forez near the regional natural reserve Livradois Forez and the volcanoes of Auvergne ideally situated in 1000m of height near the regional natural reserve Livradois Forez and the..."